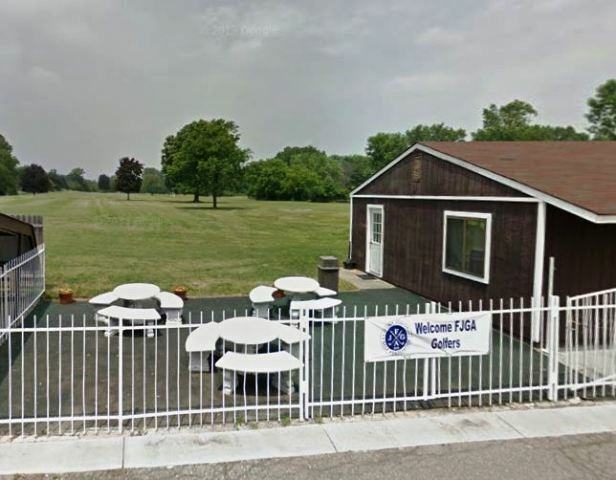 Briar Ridge Golf & Country Club is a Public 18 hole golf course located in Montrose, Michigan. 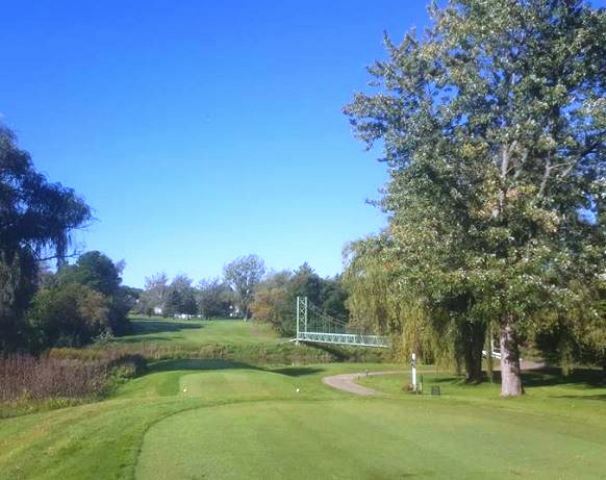 Briar Ridge Golf & Country Club first opened for play in 1993. The course was designed by Joe Roeski. 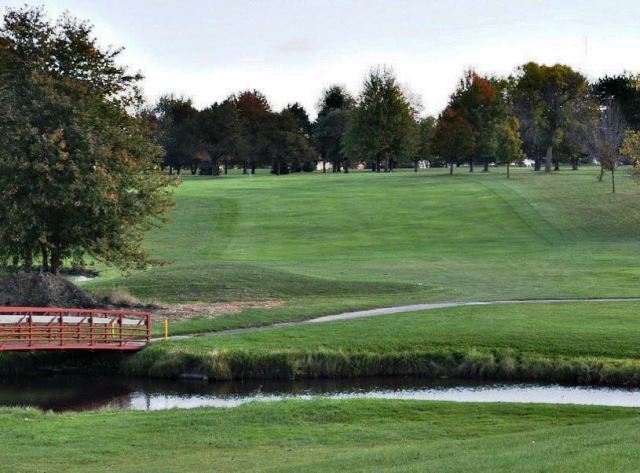 At Briar Ridge Golf & Country Club ponds come into play on a few holes and all of the greens are elevated. 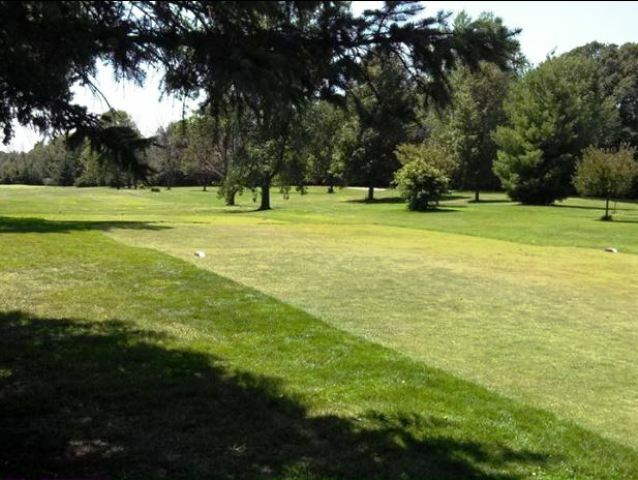 Briar Ridge Golf Course plays to a maximum distance of 6,721 yards and a par of 72.  The course rating is 71.4 and the slope rating is127.